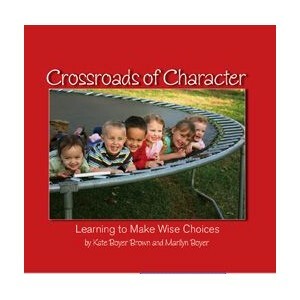 Home :: *CHARACTER TRAINING* :: Character Concepts: Boyer Family :: Ages 4-6: Crossroads of Character Book NEW!!! Crossroads of Character: Learning to Make Wise Choices is a fully illustrated story book to teach character to preschoolers and preps. Follow the six cousins through their day-to-day learning adventures. This colorfully illustrated book teaches your child 12 basic character qualities, vital to your child`s understanding of how to make wise choices in their everyday lives. The Boyer cousins (author's grandchildren) are the main characters in the simple but effective stories in decision making. The goal is to teach your child the definition of the character qualities (your child can`t implement character in their lives without understanding what it is), and also teaches them a Scripture verse, (what God says about it). 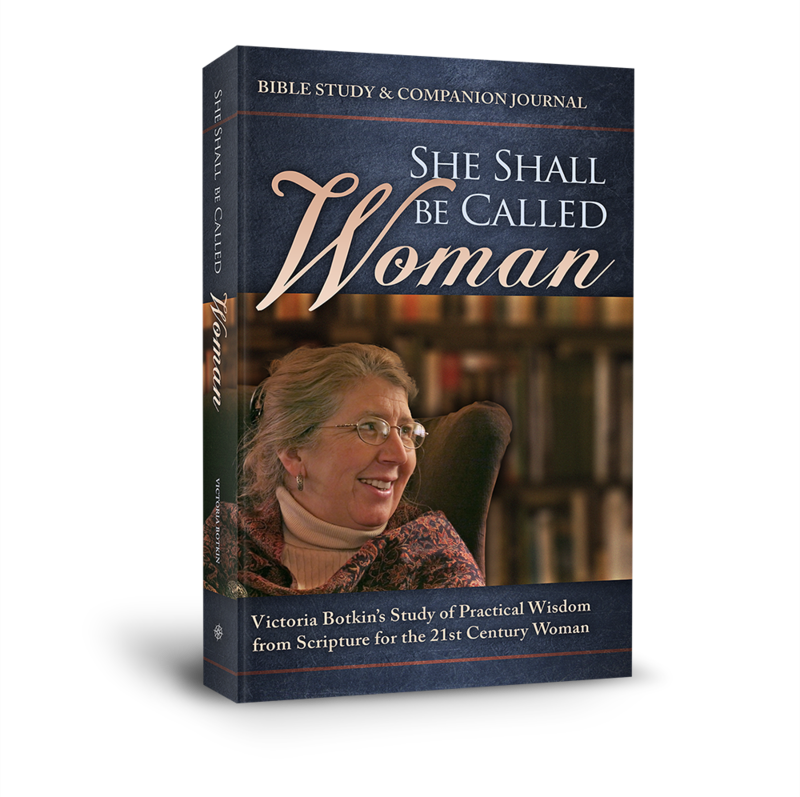 Endorsement: Kate Brown and Marilyn Boyer have crafted real life stories to make lively application for your children of basic biblical callings for them (and for all of us). These stories describe God's precepts for our children: obedience, patience, honesty, gratefulness, respect, responsibility, initiative, diligence, kindness, self-control, contentment, and deference. 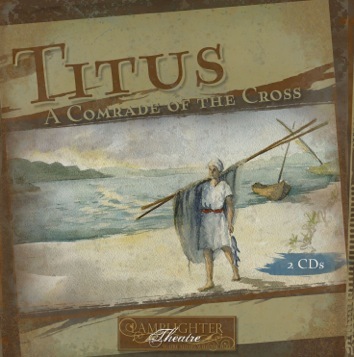 They are also illustrative of the scores of opportunities we have in the common stuff of life to take our children to the cross for repentance, and to the throne of grace with confidence, so that they may receive mercy and find grace to help in their time of need. (Hebrews 4:14-16)~ Mrs. Margy Tripp of Shepherding the Heart Ministries, pastor's wife, author, conference speaker, educator.